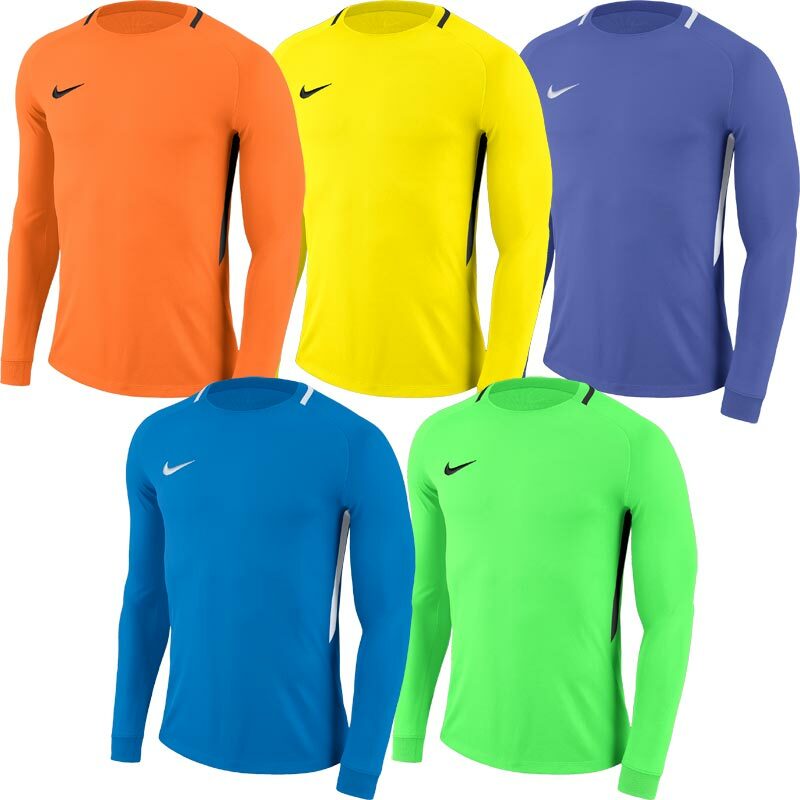 Nike ® Park III Long Sleeve Senior Goalkeeper Jersey, constructed of fabric with Dri-FIT technology that pulls sweat from the skin to the surface of the garment to keep you dry. 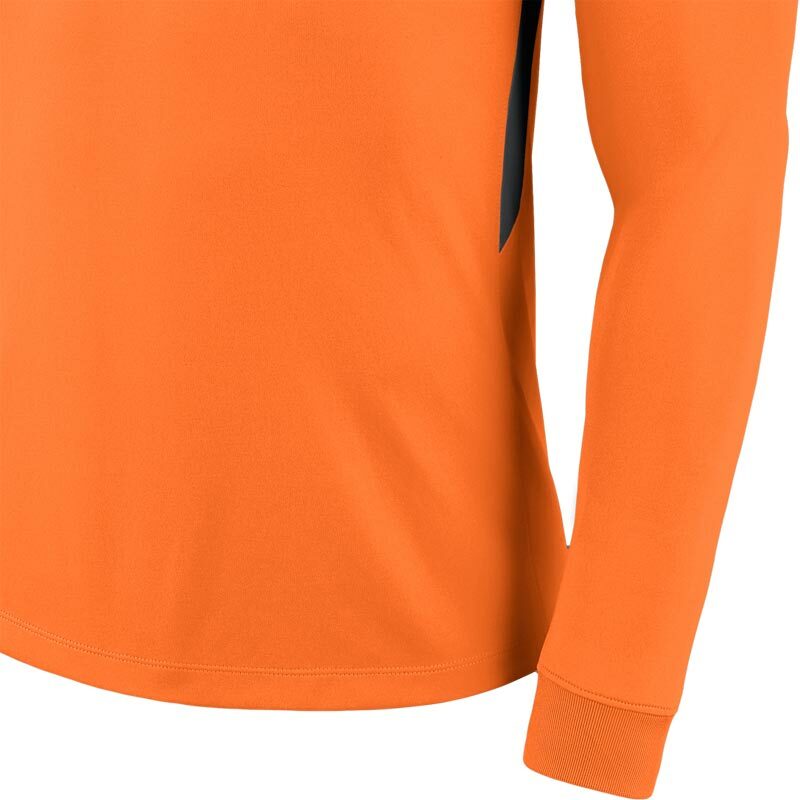 The comfortable ribbed cuffs and taped collar make it ideal for match play or training. 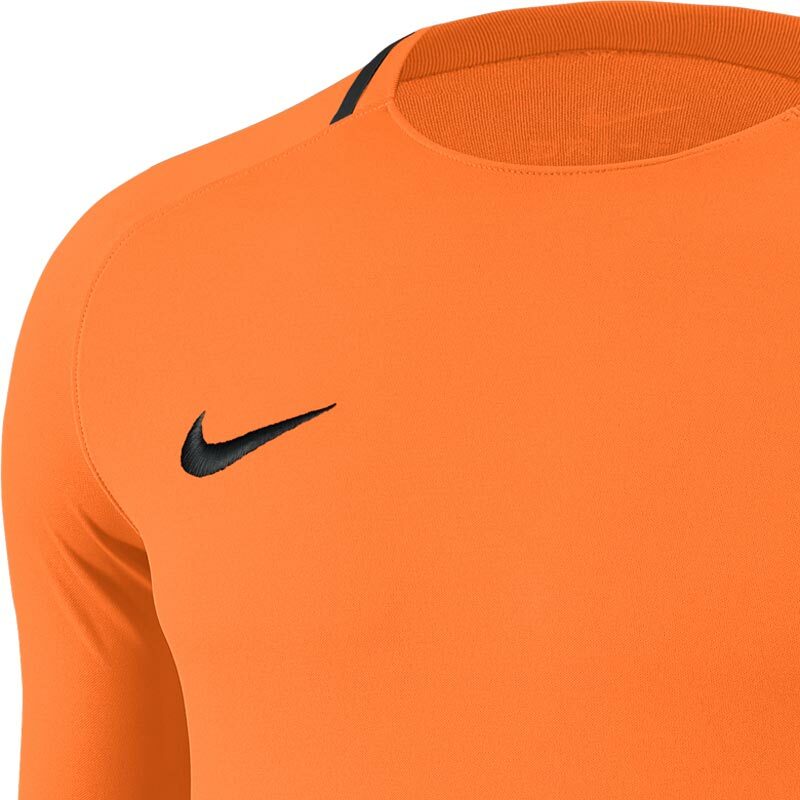 Anticipated availability for the Nike ® Park III Goalkeeper Jersey: January 2018 to end December 2019. 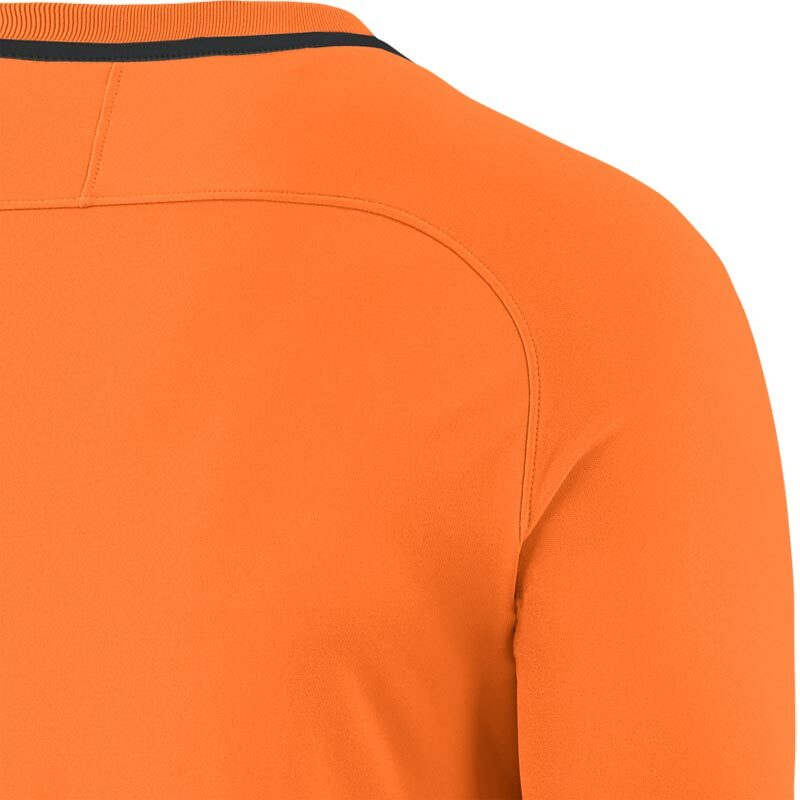 Contrast-coloured side stripes provide an iconic Nike Football look. Received the item fast was of high quality and looks great!